How do they get those numbers? “ This could be the greatest wildlife swindle in scientific history… In 2011, I reviewed government data finding that kangaroos are in serious long-term decline in New South Wales. I submitted exhaustive scientific evidence detailing critical errors in government population surveys; flaws in the harvest model; systematic inflation of kangaroo numbers; and over-allocation of quotas. was trying to convince California to resume kangaroo meat and skin imports. In this second Bulletin excerpt from an upcoming book on Australia’s relationship with its unique wildlife — a brutal history layered on colonial values — Bulletin editor Maria Taylor examines the math and methods behind the comfortable present-day belief that unimaginable millions of kangaroos roam the landscape, able to descend in “plague-proportions” on property owners. The on-ground story of how these numbers are derived and what the true picture might be is far more uncertain and troubling. This story has gained more currency with the mid-year decision, led by National Party politicians in NSW, to help drought-stricken graziers by declaring what amounts to an open season on killing “too many” kangaroos in the state. So we head there first, and find among other things that welfare and safety questions remain unanswered. “You do realise there are 5000000000 kangaroos in places in Australia that are not in cities? A COMMENT LIKE the above about 50 million (or was it 500 million?) is not unusual coming from an Australian. While researching this book and bringing up an invariably fraught subject for many people, (kangaroos) I heard the 50 million repeated reassuringly by various acquaintances and by media. Australia has internalised a widely-repeated belief about kangaroos and their extravagant overabundance as they eternally bound through the Aussie landscape as shown in advertisements or in government publications. Many people trust almost any fantastic number without much looking around the wildlife-free landscape. 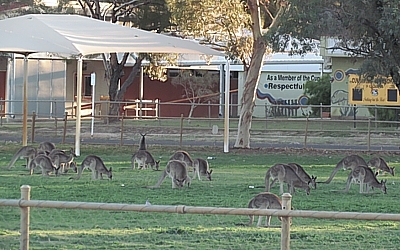 The government statistics allow people to be relaxed and comfortable about whatever is meted out to kangaroos. 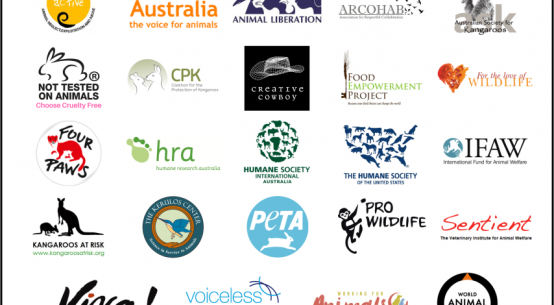 In policy terms the treatment of ‘common’ species like kangaroos, wallabies, wombats, emus, cockatoos or flying foxes is always framed as one of abundance, as distinct from risk of endangered status — the message is ‘not to worry’. Environmental laws and government policies/budgets for funding research underpin this thinking. Conservation is defined narrowly as avoiding imminent endangerment and extinction. The fate of common species (along with a poor understanding of their interplay with natural ecosystems) has been largely left to the intentions of private property owners or state reserve managers. As I learned, the situation in 2018 had gone backwards in the eastern states with politicians eager to relieve rural landholders of any government regulation on their self-assessed activities. Few people are aware that the so-called national conservation status of kangaroos that are not endangered, is simply counting numbers as the basis for commercial harvesting and pest management to suit farmers. The official stance is to simply proclaim that kangaroos are plentiful and not endangered — just as governments did with healthy population of now critically-endangered koalas in the 1920s. In June 2018, in response to a question in the NSW Parliament, the state government’s National Party Minister for Primary Industries, Regional Water, Trade and Industry Niall Blair gave a classic response filled with the assumptions and prejudices that characterise much of Australian official discussion of the national emblem on the ground. “The Government and our agencies have a whole-of-government response for the management of kangaroos on behalf of our farmers,” he said genially. “When all agencies work together and the Government has made the decision to adjust the way we administer kangaroo numbers, this is good government. 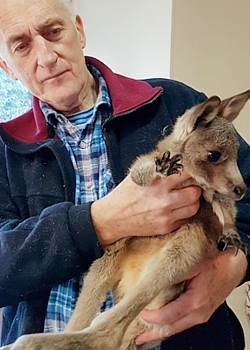 “Anyone who has recently ventured outside the city limits and into regional New South Wales will tell us that there is an abundance of kangaroos,” he asserted. 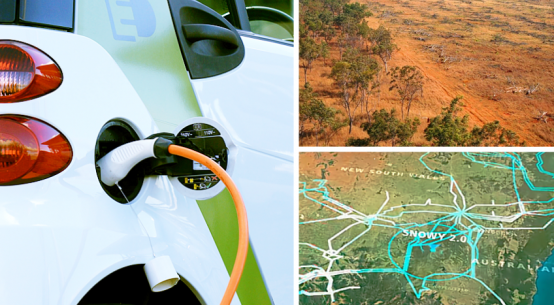 “These kangaroos have a huge impact not just on pastures and native grasses but also on our roads. The number of collisions with kangaroos has increased hugely, and those conditions are not just with motor vehicles but also with cyclists. The whole-of-government response soon became transparent in August 2018 when the NSW government decreed what was essentially open killing season on kangaroos in NSW, dropping the already minimal justification or supervision requirements. 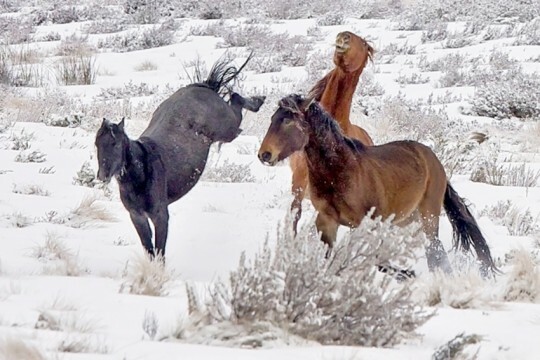 The state environment department’s National Parks and Wildlife Service, the legal guardians of the wildlife, were put in charge of implementing the killing of a so-called “protected native species”. 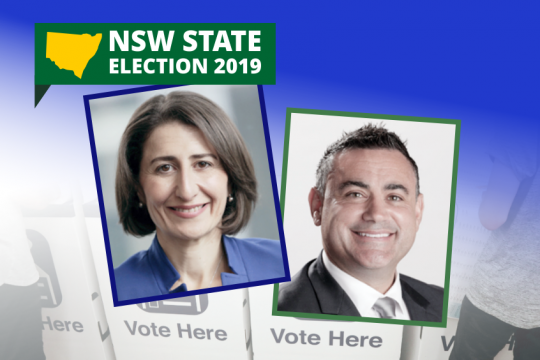 — a NSW election offer? 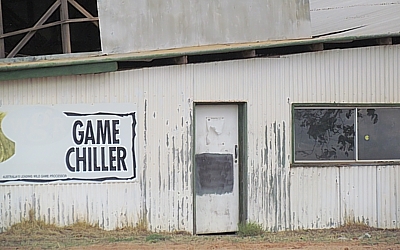 Was this Minister Blair’s gift to the rural community in the run up to a tight state election? It seemed so. Putting National Parks on the front line gave arms-length deniability for any possible mishaps — accidental shootings of humans or other animals with high-powered bullets that can travel three kilometres or more; cruelty against the victims; ignoring quotas: shooting any other “protected” native species — what could possibly go wrong with an unsupervised program set in motion without any wider community input or alert? I asked Minister Blair’s department how the government was vetting the competence or monitoring the activities of recreational shooters that were being recruited by that department through a public website. The website said the shooters would “assist” owners to kill the wildlife. Landholders and shooters were being matched by Local Land Services which is part of the Primary Industries portfolio. But, “not our department”, responded the Primary Industries media unit, talk to National Parks. But it’s your website, I protested. “Talk to National Parks”, came the response again. 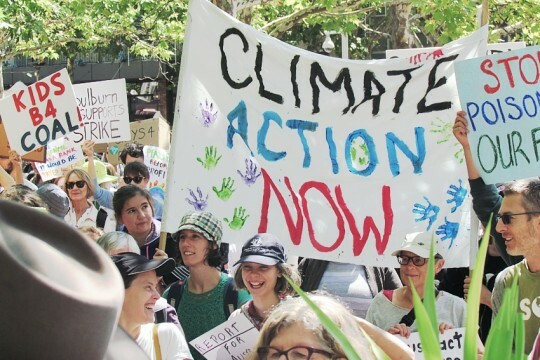 George Orwell’s famous work 1984 about government propaganda using doublespeak — giving government offices a benign and meaningless name with the opposite intent — may have inspired the NSW government when it badged the “Biodiversity Reform Team”, the unit within National Parks tasked with implementing the kangaroo killing program. • Us and Them: the End Game? In October 2018 I learned more about what the Biodiversity Reform Team was doing, or not able to do, under their instructions to implement a “non-commercial cull” in what the government ministers decided would be a uniform fashion across the state. High-powered bullets could now fly across small blocks that might be at a village or town perimeter. Robert Oliver, the spokesperson for the Team, told a Landcare workshop in my region that in little over a month after the government announced the relaxed rules, the number of “consents to harm” had doubled. 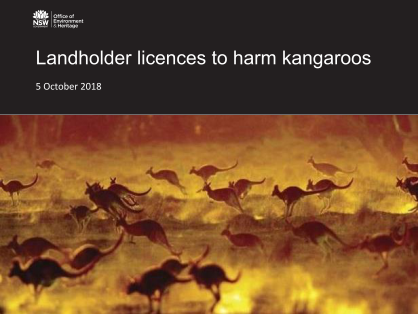 Between June 2018 and the 8 September 2018 permission to kill had gone up 100% to 1,115,422 kangaroos — between commercial and non-commercial permits. In the South East Zone, landholders had more than quadrupled their requests and by September had been granted permission to kill 108,567 kangaroos. Unfortunately the government had no resources for monitoring any of this, he conceded, or to check exactly what was being shot and specifically why, or by whom, or whether a landholder or recreational shooter could accomplish a clean head shot. Or what happened to dependent joeys. No-one was asking. Instead, National Parks, the legal guardians of the state’s wildlife, were keen to respond to “lots of calls” from landholder groups and the NSW Farmers Association and make harming kangaroos as painless as possible for the landholder to “get the grass back.” Cutting red tape for the farming community was the team’s mission. Ironically the new direction of mass culling to ease complaints of property damage pitched the graziers’ activities into competition with the commercial kangaroo industry for meat and skins, as I learned in Queensland and describe in another chapter – Us and Them: the End Game? Stephen Wolter from the NSW Kangaroo Management Unit, that administers the commercial hunt with four staff, told the same Landcare workshop that drought across the country had already dropped kangaroo numbers by 10 million (as the population record shows happens every drought period). Here was a disconnect with the favoured “plague-proportion” narrative. That narrative was firmly in place. Robert Oliver from National Parks had stated that shooting more than a million kangaroos in one year only accounted for about 7.7% of what NSW claimed as a total population at that time. This is the numbers game the state governments play and this is what I wanted to look at more closely. Perhaps causing the Landcare audience some discomfort was a graphic account of some of the welfare outcomes of private property shooting activity. The presenter Steve Garlick is a research associate with the University of Technology, Sydney, Centre for Compassionate Conservation. 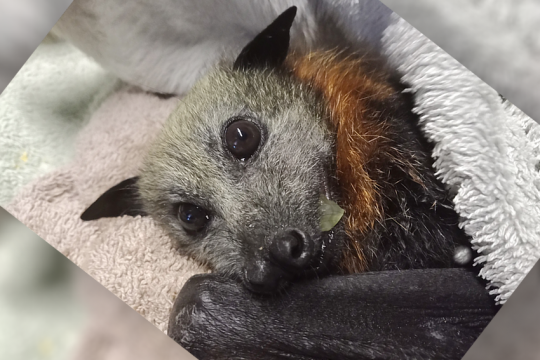 He also does rescues day and night at Possumwood wildlife rescue and rehabilitation centre outside Canberra with his partner physician Rosemary Austen. He showed the assembled landholders pictures of some of the mis-shot kangaroos that had come into care. Jaws blown-off; stomach shots; leg shots; a recent image of a little doe kangaroo with a bullet lodged at the base of her tail. Local wildlife rescuers regularly find bewildered orphaned joeys. One (by the name of Tulip, seen here with Steve Garlick) had tried to climb back into the pouch of her stomach-shot mother. These were images from a small cross-section of just the local district which consists of small blocks surrounded by broadacre grazing properties. Garlick reminded the audience there were non-lethal methods to consider if management was necessary. Where do animals go in a privatized landscape? I thought about the fact that in Australia’s mostly privatized landscape, whether it is shooting with a high-powered .308 rifle, high fences, turning off water points, or installing Maremma dogs to get the kangaroos off the property — thus constricting a normally wider-spread density and grazing cycle) – simply means the neighbors get a higher density of animals. “Too many kangaroos” some then cry. 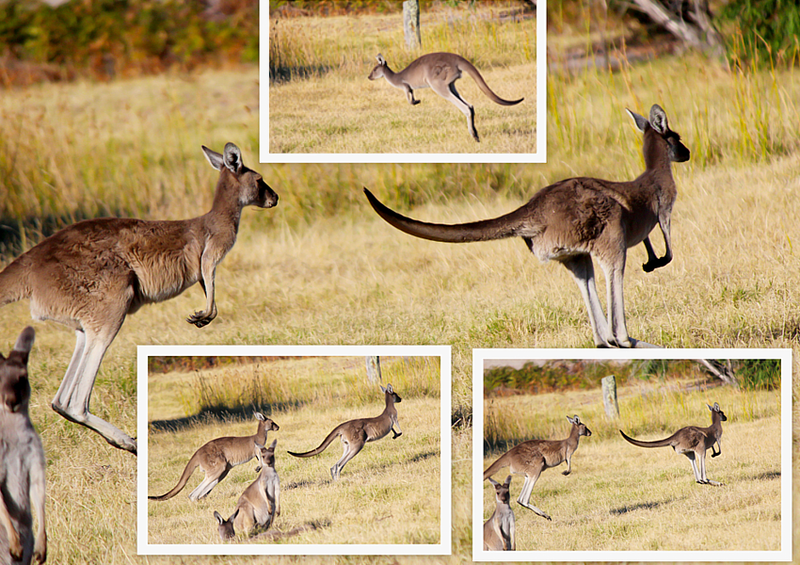 In my hobby-block neighborhood there are high numbers of kangaroos and that includes increasing numbers of wallabies. We are surrounded by grazing blocks where people have been shooting all the while and some bring in their city friends for a ‘bit of sport’ on Saturday nights. The kangaroos are not flying in from the sky or having biologically impossible birth rates just here. Along with the traditional shooting and as their home-range habitat has gone under new subdivisions, they have found sanctuary where they could be relatively unmolested; where people are willing to share and often appreciate living with the wildlife. But the densities are not natural and far from universal across the wider landscape. NSW citizens can look north to Queensland to see what happens with the return to lethal “damage” management that is separate and on top of commercial hunting. In all but name and money paid, the values driving the latest removals reflect the 19th-century colonial practice of bounties to remove macropods from the pastoral landscape. In Queensland too, recreational shooters were invited to aid the slaughter. Queensland pioneered another modern twist to exclude not only dingos but also kangaroos, emus and other wildlife from private properties. Six-foot steel post and ringlock “cluster” fencing across and through multiple properties have worked effectively as death traps as I found out. Taxpayer money subsidized both the fencing and the shooting. A Queensland government annual environment report for 2017 shows that the numbers of kangaroos killed under such damage mitigation permits, handed out to farmers and graziers with scant or no oversight, increased by tens of thousands in the 10 years since 2009. 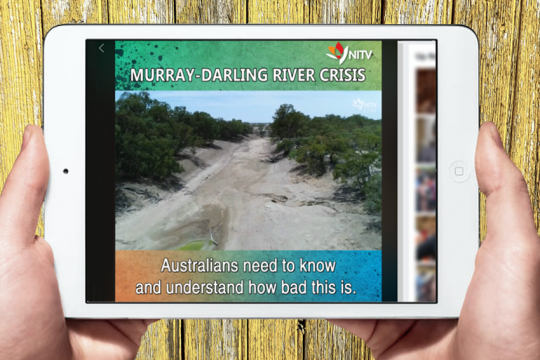 By the end of July 2018 the rural press and the ABC were offering tales of desperate graziers dealing with the fifth or sixth or seventh year of drought in south-western Queensland and more recently in NSW. Nobody was quoted then about the possible influence of man-made climate change in worsening the length and severity of drought phases. Tactfully, there was no discussion either about the economic viability of some marginal grazing lands or possible overstocking. But, standing around now bare paddocks, there was talk about blaming the wildlife, kangaroos specifically, to the point of absurdity. I read articles wherein journalists, without question, were reporting grazier assertions that kangaroo plagues “caused” the drought, backed by eye-popping government population figures. 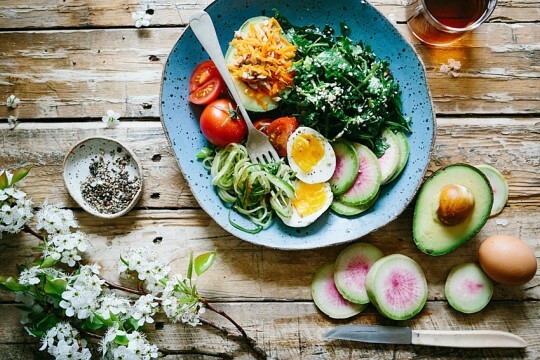 Often crafted in Sydney or Melbourne, the articles missed balancing issues: that kangaroos die in large numbers in droughts, or that wildlife might also be entitled to feed and water. Where should they go in a sea of private property? A property owner north-west of Broken Hill told a reporter for News Corps’ The Weekly Times that kangaroos are “putting the area into a drought situation” and that it will last longer because of their presence. 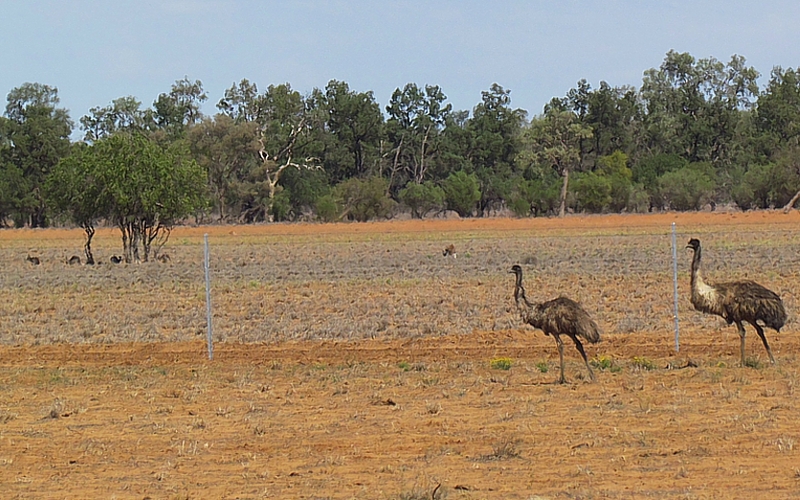 He said drought conditions had seen the surface water options disappear and that emus and kangaroos were drinking day and night from a bore-water trough raised for stock. This was not acceptable. In his view the underground water belongs to the landholder and his stock, not to be shared with native animals. In context, I can agree from hard personal experience that once land is degraded by overstocking, soil erosion and native vegetation removal, it is difficult to restore while native grazers prune the green shoots. In my case it was overstock of horses on a native pasture paddock which has never recovered. But is this the wildlife’s fault or due to poor land management? As I drilled further into how authorities derive the massive population numbers, it was noteworthy that animal welfare; or the stability of kangaroo populations under combined slaughter programs plus drought, flood, disease — were not lead talking points from National Parks under the new government directives. 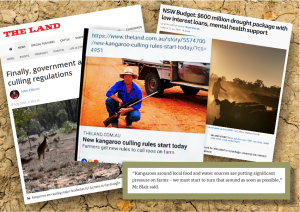 Instead, state authorities responded to drought and other stress factors after 2013 by maintaining historically high killing quotas for the commercial industry and then opening the parallel non-commercial shooting programs because there were “too many kangaroos”. 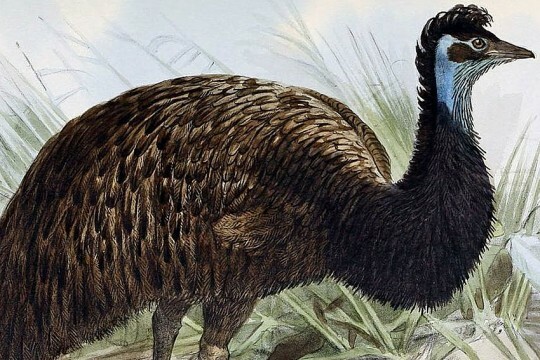 Few people remember that the first settlers found a south-eastern landscape of ideal habitat: largely open woodlands and grassy plains thanks to Aboriginal fire management. Some critics of current culling policies have tried to estimate pre-European kangaroo numbers with numerical logic to show that a lot of kangaroos is not abnormal in Australia. In 2017 official national counts of kangaroo species that are hunted hovered around 46 million — a count that had doubled without explanation since 2010 (when it was 25 million); along the way hitting a highpoint in 2013 of 53 million in just three years. Previously, there had been a steady count of around 25 million since 2004. In NSW the official counts had the kangaroo population similarly booming upward from seven million after 2009. Here were population increases of 100% and 150% in three to five years — begging big questions for an animal that biologically only increases its population by 3–10% annually. For the commercial industry, whose shooting zones blanket both NSW and Queensland, high kangaroo counts are an advantage both for the abundance narrative and because the kill quota is set at a standard 15–17% of the population regardless of environmental conditions. One recalls that the government’s counting is done on the industry’s behalf. Recent federal government records show six or (more often) eight million kangaroos have been made available to ‘harvest’ across all states annually between 2013 and 2018 compared with about three million average for the decade previously. These numbers do not include the non-commercial and illegal kills from the recent upsurge of grazier-initiated destruction. Staying with the commercial industry, animals actually found on the ground tell another story. Consistently low harvest figures: (they have to find the animals before they can kill them) are seconded by the testimony of shooters that the animals are not there as they were 20 to 30 years ago, regardless of record counts and quotas. The industry’s diligence in killing kangaroos may also be affected by the success of welfare groups’ campaigns to curb overseas demand, documenting meat contamination, as I explore in a later chapter. In 2015, based on counting almost 50 million kangaroos, the state governments between them offered a national kill quota of seven and a half million kangaroos. However, the actual take was six million shy of that: 1,632,095 or 21.6% of the quota. 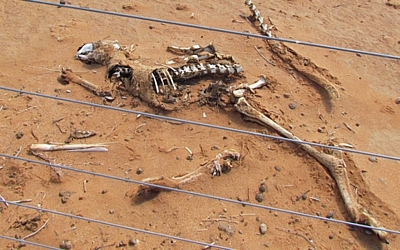 About one million of that killing activity took place in Queensland after the first years of drought. The official counts were implying that despite drought, that normally quickly reduces kangaroo populations, somehow this time the macropods were multiplying alarmingly. The commercial hunters were not making enough of a dent. In this way the super-abundance narrative enabled the no holds barred non-commercial killing program that then took hold under the banner of “property damage”. How do they count the millions of kangaroos on the ground? Keep in mind the government authorities are after estimates of animal units to “harvest”. How they do that is the wildlife survey version of creative accounting as I first learned from a field ecologist working in the pastoral lands of south-eastern NSW. I met Ray Mjadwesch in 2012 when he was finalising a submission to the NSW Scientific Committee, an advisory body to the state government, warning that all was far from well with the counting methodology and interpretation of kangaroo populations and the popular notion that kangaroo populations can explode to those well-worn “plague proportions”. I wrote about this at the time. Based in Bathurst, Mjadwesch started looking at the NSW picture after very publicly questioning the Bathurst City Council about the shooting of the resident kangaroo population on Mt Panorama to facilitate a car race in 2009. “There were hardly any kangaroos left in the Bathurst basin,” he says. He spent the next two years delving into the statistics, population trends and published science of kangaroos. His findings are sobering and led him to file state and federal threatened species nominations for the four harvested macropod species in NSW: Red and Eastern Grey Kangaroos, Wallaroos/Euros and Western Greys. 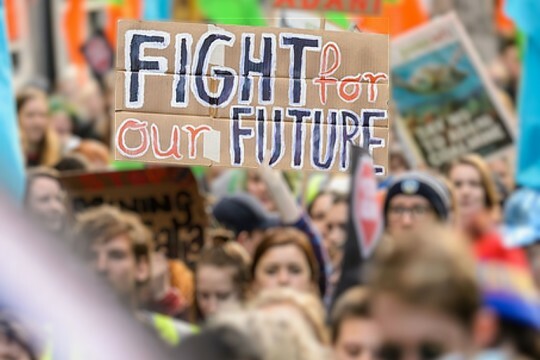 The nominations trigger a scientific review of the evidence behind current harvest policies. Mjadwesch hoped this might stem further decline and possible collapse of populations. (It didn’t. He was essentially ignored.) It has happened before in Australia from koalas to fisheries when commercial harvesting is at stake. Nor had many questioned the counting methods and population ‘explosion’ assumptions. How do they get the numbers? Kangaroo numbers are sampled out of fixed-wing planes or helicopters. Five to 10 years ago, taking NSW as the example, the samples were multiplied by a theoretical ‘correction factor’ based on vegetation type that substitutes for habitat. 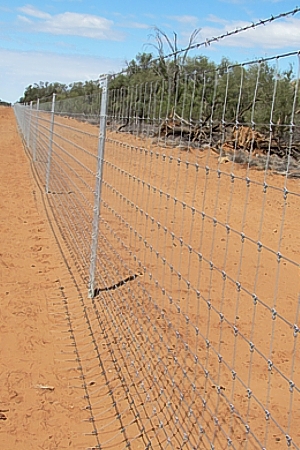 A desktop study then finalised theoretical kangaroo density in a commercial harvesting zone. This was then multiplied by the whole potential range of the species in the relevant zones. “They often apply their density calculation to landscapes which are completely devoid of kangaroos. Often kangaroos only persist in isolated pockets in farming or grazing landscapes, a tiny fraction of their potential range,” notes Mjadwesch. 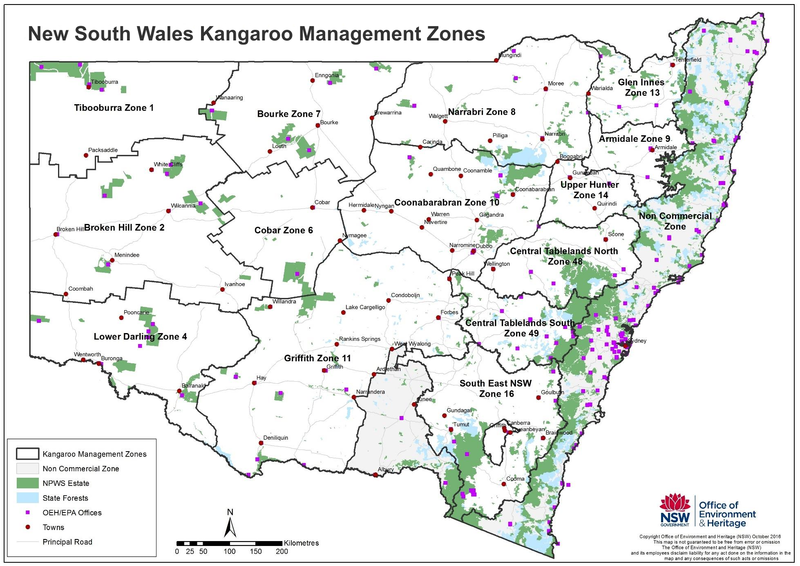 National Parks and reserves are excluded from sampling calculation of densities in kangaroo management zones. But Mjadwesch’s enquiries indicated the likelihood of some National Park fly-overs inflating population figures from a different angle. 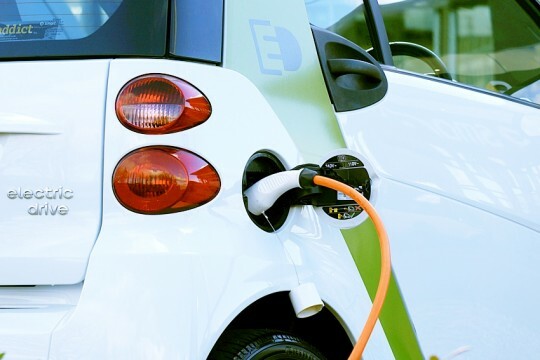 Despite shifts in methodology since 2012, the basic desk-top nature of the exercise has stayed intact and may have become even more simplified. By 2018, corrected sample densities were being multiplied by the total number of square kilometres across each management/harvest zone. Then add the 14 zones that cover almost the whole state of NSW. Other states use similar methodology. It took me a while to accept it was this simple. 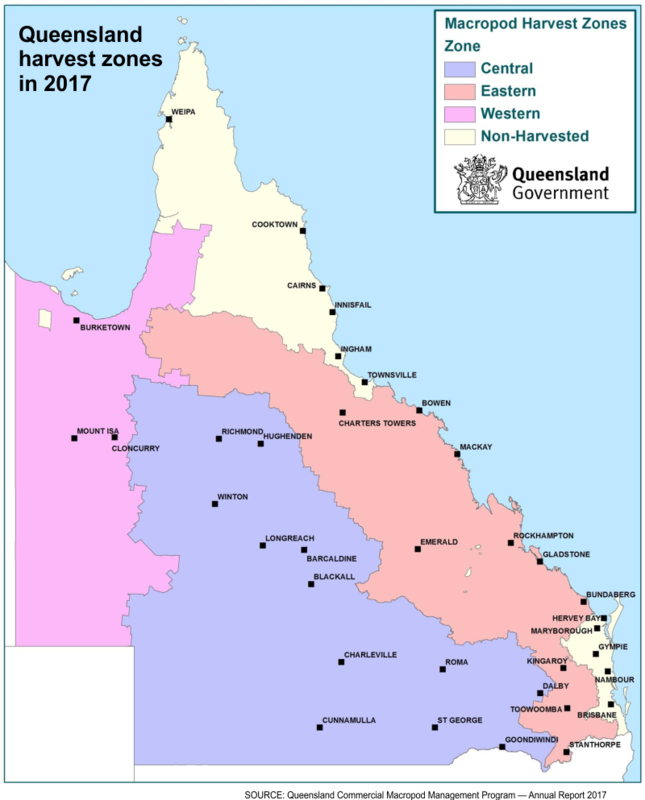 In Queensland with three harvest zones (two of which are dedicated to cotton and the other cropping or mining — areas that are not in any way kangaroo habitat anymore) the government relies on higher densities gleaned by fly-overs in the central pastoral zones from Richmond to Cunnamulla (also the zone that has been most heavily pest-eradicated while struck by drought). The authorities then blend higher and lower densities across every square kilometre of the three zones, to achieve the statewide virtual kangaroo numbers. As well as indications of inflated numbers, big fluctuations are par for the course with kangaroo counting, as national numbers noted earlier show. Mjadwesch’s trend analyses for NSW leading up to 2012 showed counts fluctuated wildly from one season to the next. 100 percent and even 300% increases suddenly popping up. Biologically that is impossible for a kangaroo population. Even pigs with litters of 10 piglets can only attain an annual growth rate of 86%; and goats, which frequently bear twins, can only increase at 50% per annum. 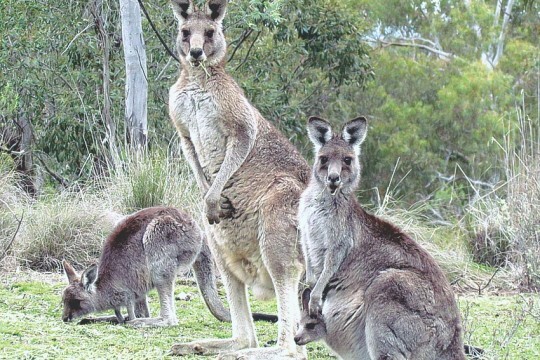 As Mjadwesch and other macropod biologists have pointed out and been ignored, annual net natural kangaroo population increases are no higher than 3–10%. Fertile females, starting at 3–4 years of age, under normal conditions comprise maybe 50% of the population. That reflects births, natural deaths and high juvenile mortality rates, before acts of God and man. Drought makes this worse and adult mortality can rise to 25% a year. 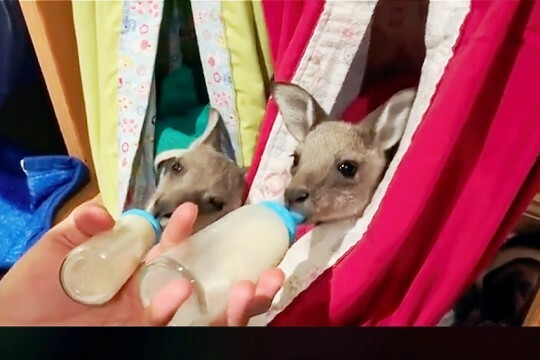 Unlike pigs, goats and domestic pets, kangaroo females like humans (most of the time) can give birth to just one offspring in a year and may be raising an older dependent joey for a year or longer. Apart from the Red Kangaroo, adapted to the most arid country, it is a myth that a doe also harbours a spare fetus. On the contrary, other kangaroo species have been observed to stop breeding in hard times. Mjadwesch did the calculations. Female kangaroos don’t generally start breeding until they’re older than two and a half years and many have stopped by the age of 12 (some females still haven’t bred by 4 or even 5 years old). In the wild, on average, a female has only about 8 joeys in her lifetime. Juvenile mortality is high, some say 75% is ‘normal’ (pneumonia or other disease, foxes, dogs, now cars). On that basis, out of the eight joeys that are born, and of the two that survive to independence, only one is likely to be female. So a kangaroo doe replaces herself (with another reproducing female) once in say 12 years. She also on average produces a surviving male, but they are less important in population growth terms. but one day they are not there anymore. The warning signs have been there in all jurisdictions with a long history of harvesting, regardless of the high official counts and abundance narrative laid on for public consumption. In response to declining numbers, state governments have opened new shooting zones where the targets may be easier to find. In NSW since 2004 the South-East, Northern Tablelands, Hunter and Central Tablelands kangaroo harvest zones have been brought on line. Under the National Party’s new ‘help the farmers program’ two remaining non-commercial zones will be opened up. There is now a drive for Victoria to re-open a commercial kangaroo hunt and focus on the pet food market. Mjadwesch says what happens in the industry is “they shoot longer hours; they travel further; they shoot smaller animals; they open new harvest zones which makes the raw figures look stable.